I’m excited to partner with Ellevest to start this conversation about women and money. I may receive compensation if you become an Ellevest client. Also, as a member of the FNPhenomenal community, until February 28, 2019, if you open a new account with Ellevest you will receive a $50 bonus. Click this link HERE to learn how it works. However, if you are ready to start investing then click HERE. 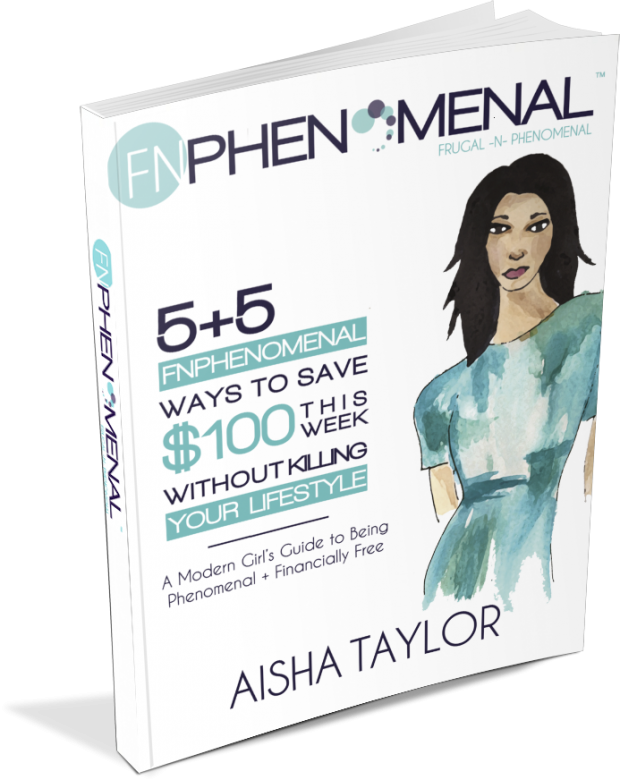 Please note, you must click this link in order to receive the bonus as it is specific to members of the FNPhenomenal community. What if I lose the money because the stock market crashes? What if I put the money into the account and need it later? 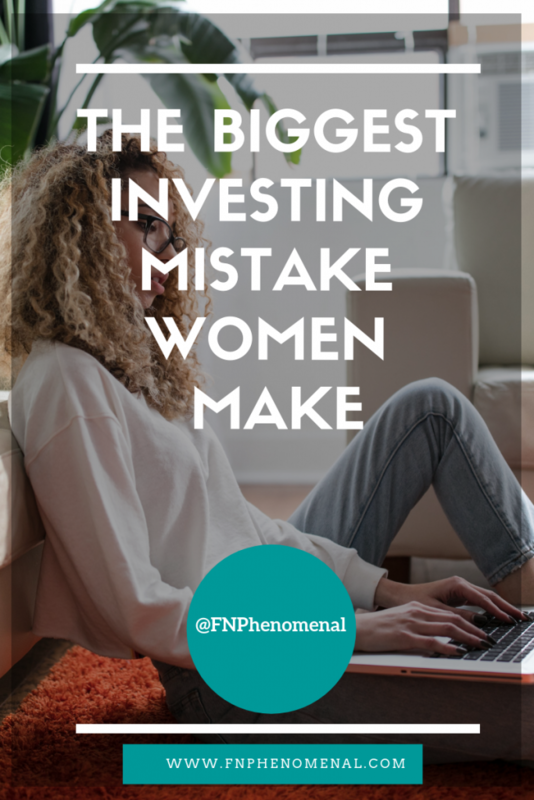 In this post, we will be discussing the biggest money mistakes women make. 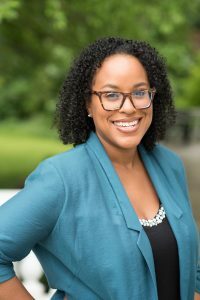 I believe this topic is important because a common financial goal moms tell me that they have is a desire to invest. They desire to invest to grow their finances and help build financial security for their families. However, many are stuck because they don’t know where to start or don’t know if they know enough to get started. It is important to know where there may be fear around investing or mistakes we can possibly make in investing. This way if we understand the fear around investing we can feel better prepared to navigate that fear and eventually become more secure around investing. I’m partnering with Ellevest to help answer some of these questions and concerns I hear from moms about their investment barriers so they can be encouraged to know they can actually invest and be successful. There are a lot of articles out there about mistakes investors make. They typically include overtrading, panicking in down markets, falling in love with winners. Those are the biggest mistakes that men typically make. The biggest investing mistakes we women make, it’s basically one mistake. We don’t invest as much as the guys, and it can cost us a fortune over our lives. But why? I hear, “We believe the stock market’s too risky.” But without risk, there’s no opportunity for investment return. That said, historically, since the 1920s, the stock market has returned 9.5% annually, even with ups and downs. It’s a lot more than you get by leaving your money in the bank. And, by the way, investing is not just investing in the stock market. 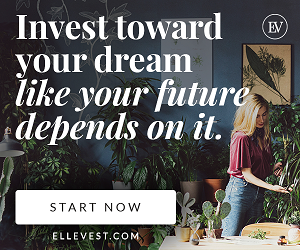 At Ellevest, we recommend investing in a diversified investment portfolio, not just stocks only. Women tell me we think we have to know everything before we invest. Nope. We don’t. Thinking that we do is very expensive. We’re busy, so we wait. We wait because we think the market is too high. We wait because we think it’ll take a lot of time. We wait because we have a lot of stuff going on. The longer we wait, the more it can cost us. Wait a decade, which is not unusual, we estimate that if you’re making $85,000 a year and wait a decade to invest, historically, that could have cost you $100 a day. 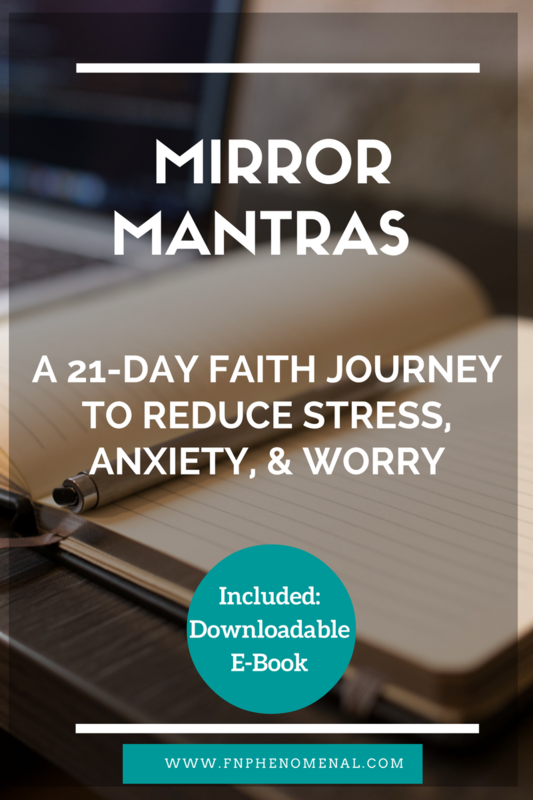 I hope that this post has given you hope that you can do it. One of the things that Ellevest CEO & Co-Founder Sallie Krawcheck added was, “Research shows that women are actually better at investing.” Therefore, you can do more than you think that you can. I remember when I first started investing while I was in my first job out of grad school. I was afraid at first. I was afraid that I would invest money and need it later. So I adjusted my spending to allow me to invest, I started off slowly, and I didn’t invest money that I couldn’t afford to lose (i.e. money for my living expenses). 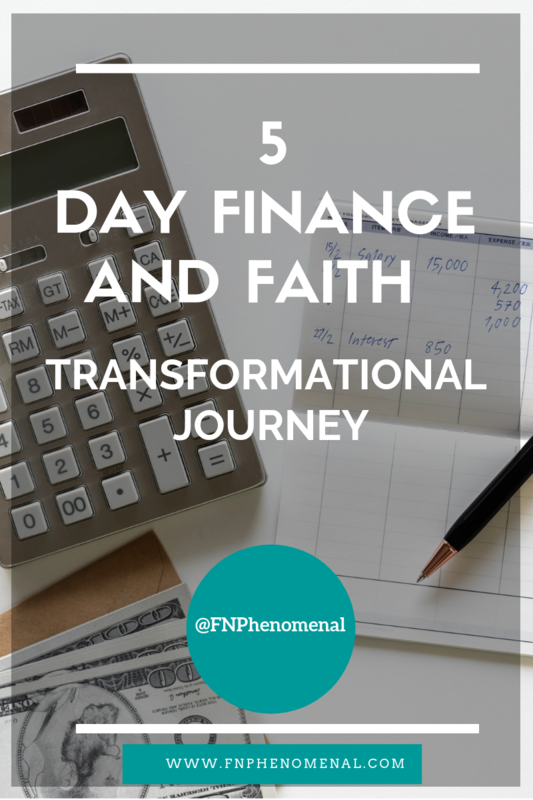 Then as I grew more confident and better able to manage my new budget, I grew my investing. It didn’t happen overnight, but it was important to just get started. Therefore, go at your own pace. This is your journey. You can do it!